When it comes to the holidays, there's always a need for plenty of festive beverages, so I've teamed up with Sierra Mist to create two holiday mocktails. Cranberry Splash, their special edition holiday drink, is their familiar lemon-lime soda made with real sugar, but with, you guessed it, a splash of cranberry added. I made two drinks, the first recipe is from Sierra Mist and the second is my own creation. 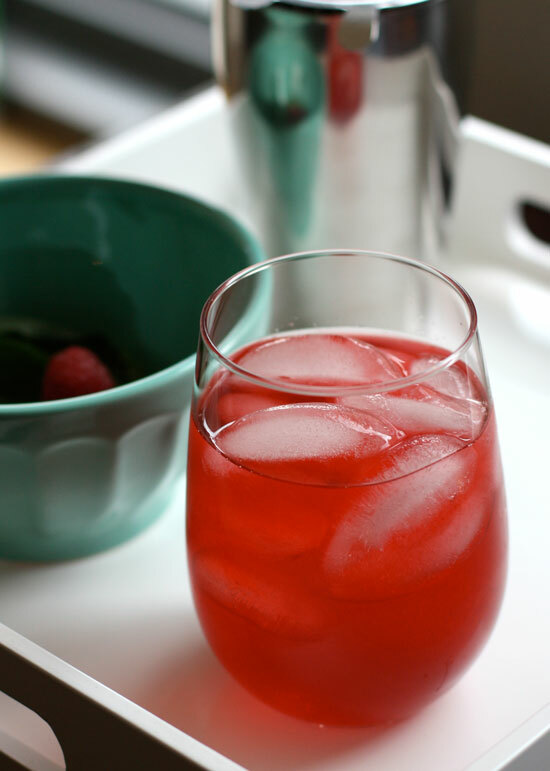 In a glass, muddle basil leaves and raspberries, then add to cocktail shaker filled with ice. Pour chilled green tea over ice and shake well. 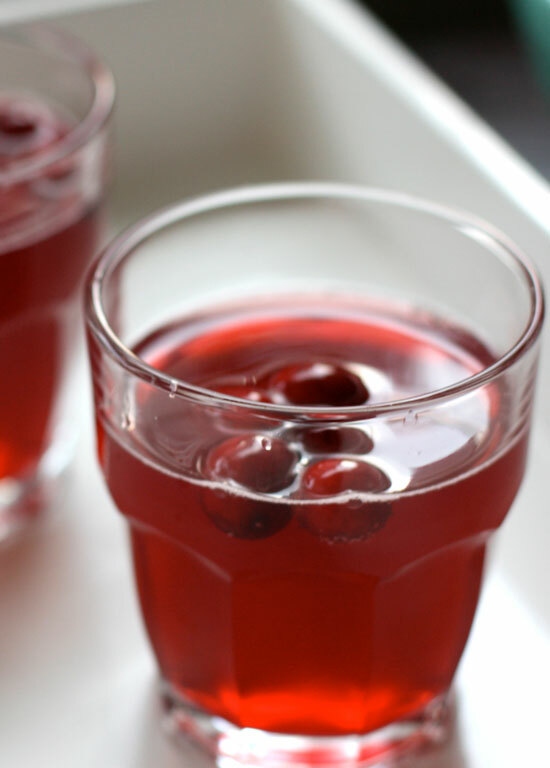 Strain into a glass and top with Sierra Mist Cranberry Splash. Serves one. 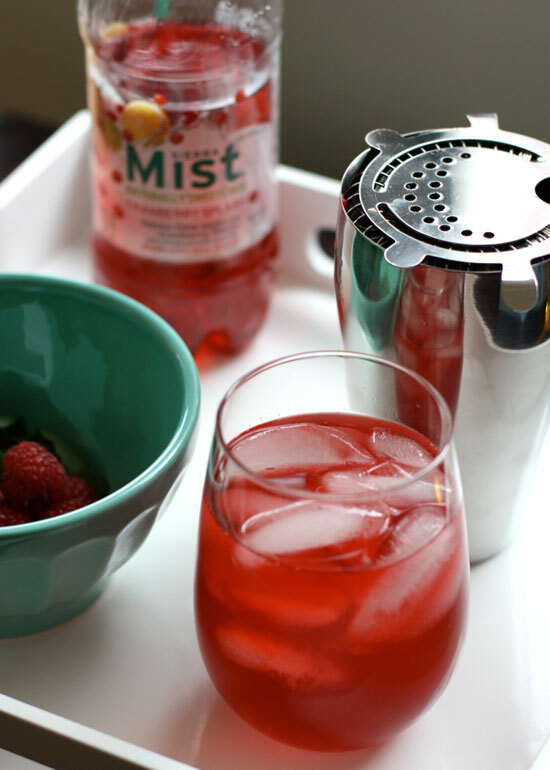 Combine Sierra Mist, sparkling cider and pomegranate juice. Pour into glasses. Add a few frozen cranberries to each drink. They serve as a garnish and help keep the drink chilly. Serves two. Update: Francine of Beautiful, sweet life is the winner! Giveaway! 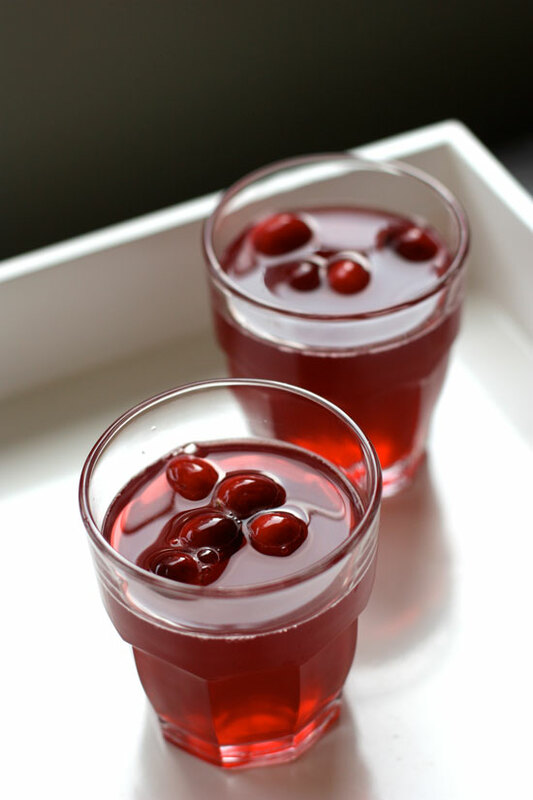 Want a chance to create your own Cranberry Splash mocktails and cocktails at home? 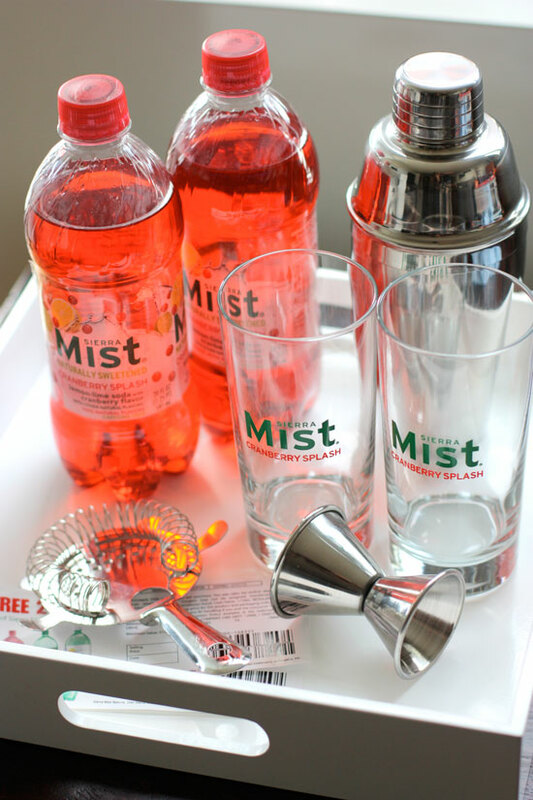 Leave a comment on this post for a chance to win the Sierra Mist Cranberry Splash entertaining pack pictured below. One winner will be chosen at random at midnight on Wednesday, December 26. Please count me in on the contest! Beautiful photos as always and the Winter Berry Splash sounds delicious! What a nice option to have on hand for those guest who would like a non- alcoholic option.Looks yummy! Definitely gonna try everything from this post! Love the pictures so much! Great alternative for the driver this weekend! Thanks for sharing! 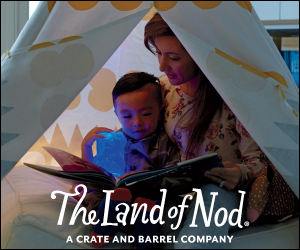 I'm certainly going to try this one at my next gathering.